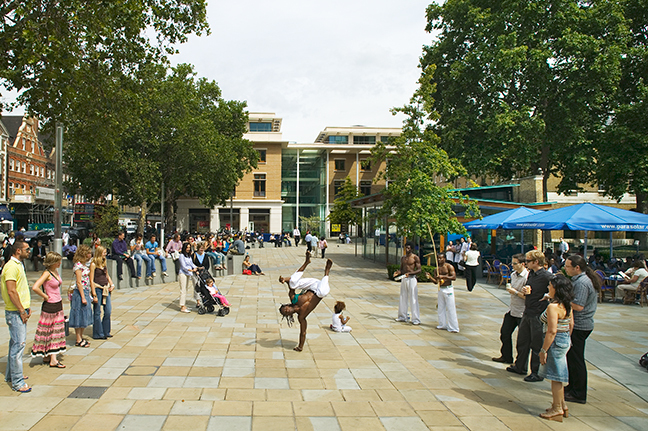 Home to some of the most popular British and International schools, Chelsea is bursting with a profusion of shops, cafés and restaurants, with much to offer newcomers who choose to live in the area. 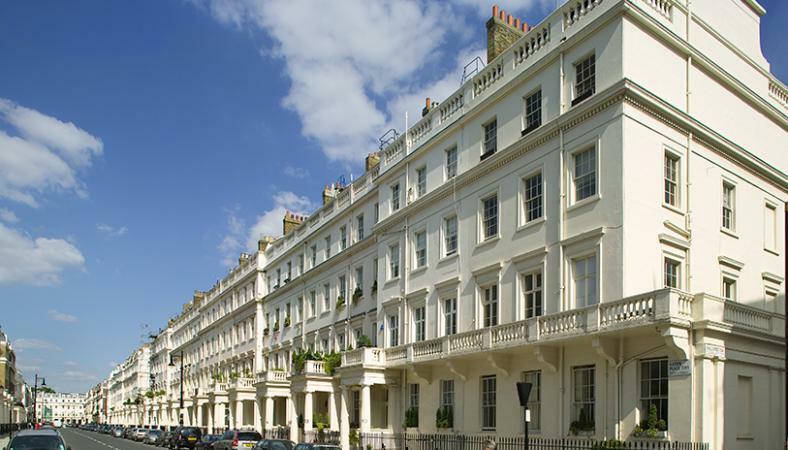 Nestled close to the Thames , Chelsea has many, separate residential enclaves featuring a range of housing options including: luxury apartments in period buildings, fashionable modern flats and refurbished, single-family homes. New kitchens, baths and windows make these properties true gems in the midst of central London . 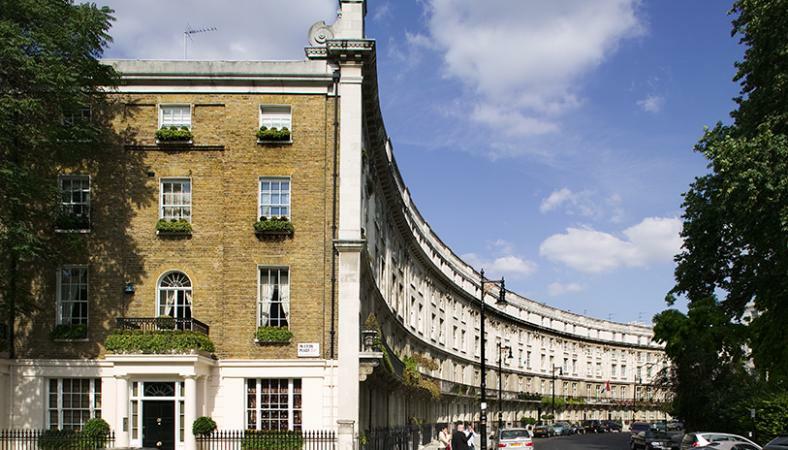 Easy access to many of central London ’s wonderful attractions makes Chelsea a good choice for expatriates and British nationals alike, who enjoy the atmosphere of a small village neighbourhood and all the conveniences and close proximity to London ’s many attractions. 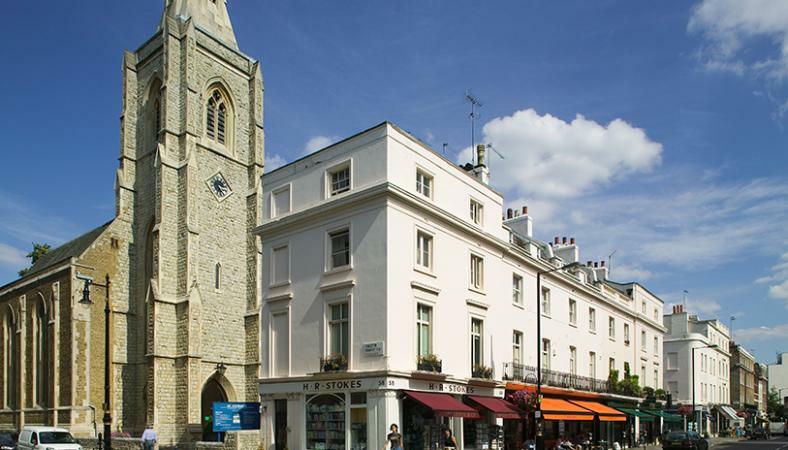 Chelsea is also the location for the world famous Kings Road which is full to the brim with designer shops and attractive cafés and eateries, one of the best Road’s in London for people watching! Towards the Thames you will find “Gordon Ramsey, Royal Hospital Road ” which is currently the only restaurant in London and one of only three in England to boast three Michelin stars.